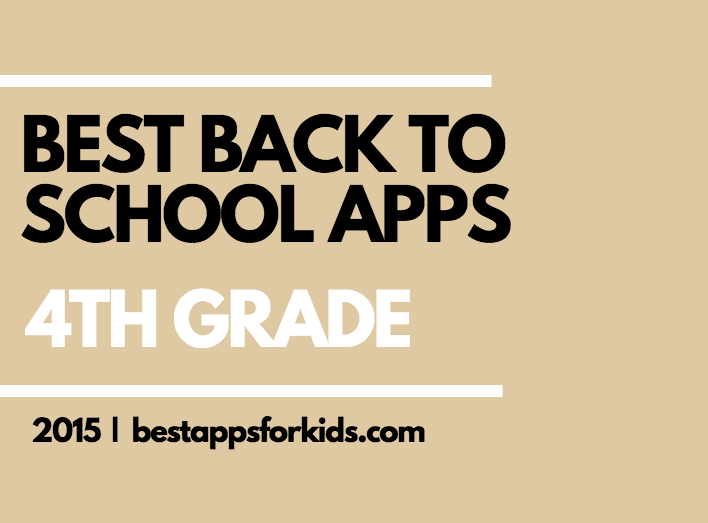 There are so many great educational apps in the App Store for elementary school-aged children, we couldn’t narrow it down to our top 5 reviewed and recommended apps for 4th grade. Our list covers apps for encouraging creative writing and self-expression, text and visual design, scientific inquiry and observation, spelling, coding for kids and even a tool for assessing reading skills. Hopscotch: Coding for Kids is a great tool for teaching coding not only to kids but adults, too. The design makes it suitable for both and is flexible for a wide range of user experience. Sushi Scramble offers cooperative or competitive practice at spelling words from random groups of letter tiles, in similar fashion to many commercial word games. Multiple players can use the same Ipad at the same time. This app offers sound comprehension practice on a variety of age-appropriate social studies topics, ranging from a study of latitude and longitude to selected topics in American history.